Learn about plants that do well in our region and hear presentations by horticulture experts at the Cincinnati Zoo's Plant Trials Day. Here to give us a preview of Plant Trials Day is one of this year's speakers, researcher and author Dr. Allan Armitage. His latest book is "Of Naked Ladies and Forget-Me-Nots: The stories behind the common names of some of our favorite plants." Also joining us is Cincinnati Zoo and Botanical Garden Horticulturist and Taking Root Chairman, Scott Beuerlein. 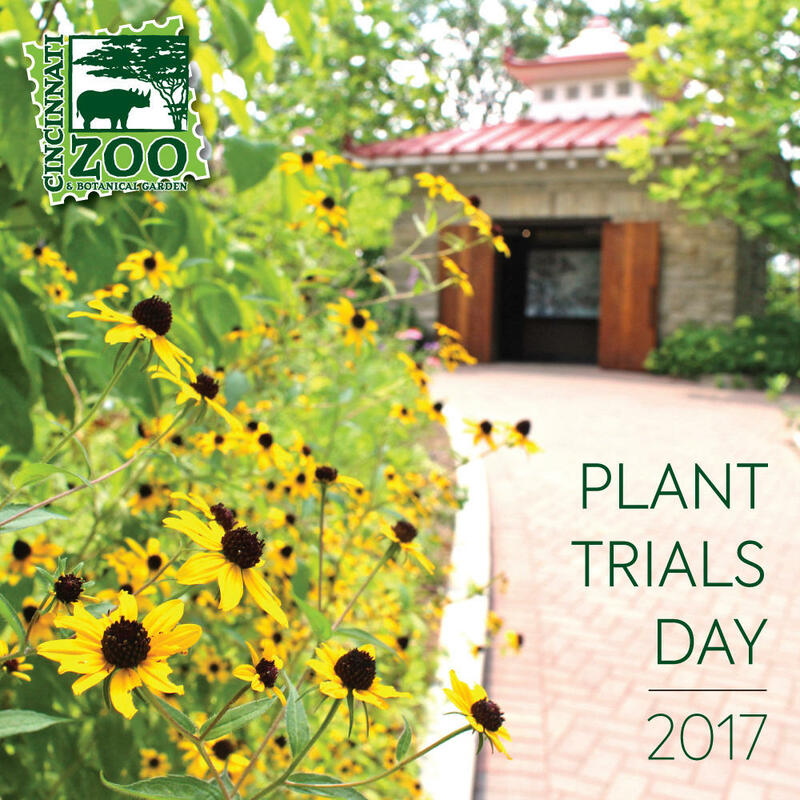 The Cincinnati Zoo and Botanical Garden Plant Trials Day takes place Thursday, August 31. Registration ends August 27 at midnight. For more information and registration, click here. Allan Armitage writes a monthly column for the national publication, “Greenhouse Grower,” and provides instructional short videos on his YouTube channel.